This type of package does not contain a power adapter. Thank you for choosing the WAYXIN-R5, Motorcycle 2 Rider Large Group 1200M full-duplex stereo Bluetooth wireless helmet headsets, designed for installation into most open-face, flip-front and full-face style helmets. With the WAYXIN-R5, you can call hands-free on your Bluetooth mobile phone, listen to stereo music or voice instructions of GPS navigations by Bluetooth wirelessly, and talk between any 2 of them in a range of 1000M (3,280 feet) distance. The WAYXIN-R5 is compliant with the Bluetooth Specification v3.0 supporting the following profiles: Headset Profile, Hands-Free Profile (HFP), Advanced Audio Distribution Profile (A2DP). Please check with the manufacturers of other devices to determine their compatibility with this headset. Superior audio fidelity has been achieved with our wide-fidelity, non-ported and ultra-slim helmet speakers. 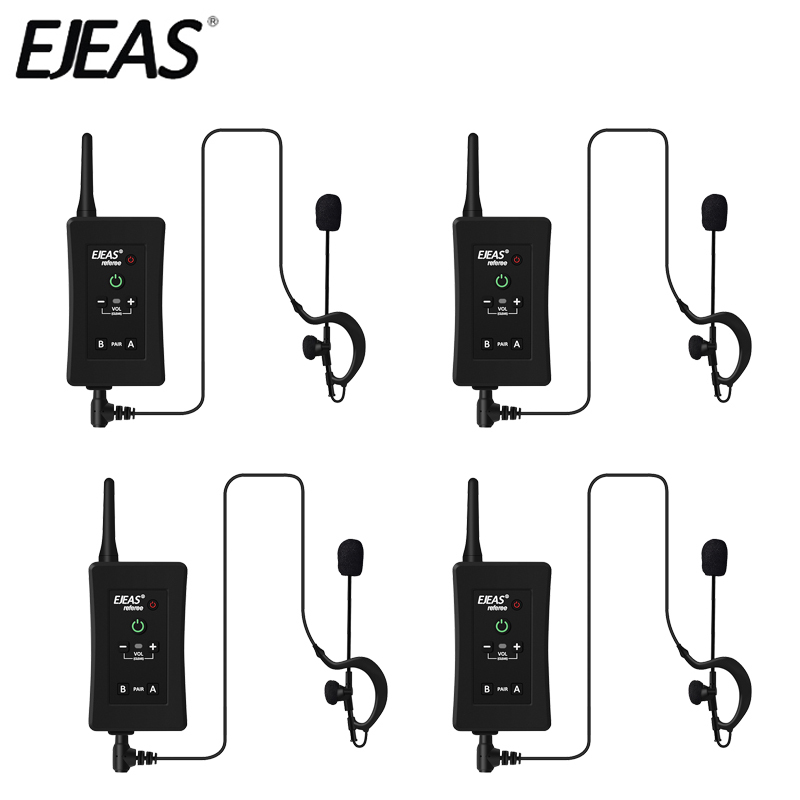 This headset also provides the industry\'s best combination of wind and ambient noise reduction with the miniature boom microphone.